Is there a better alternative to Tropical Stormfront? Is Tropical Stormfront really the best app in Strategy and War category? Will Tropical Stormfront work good on macOS 10.13.4? 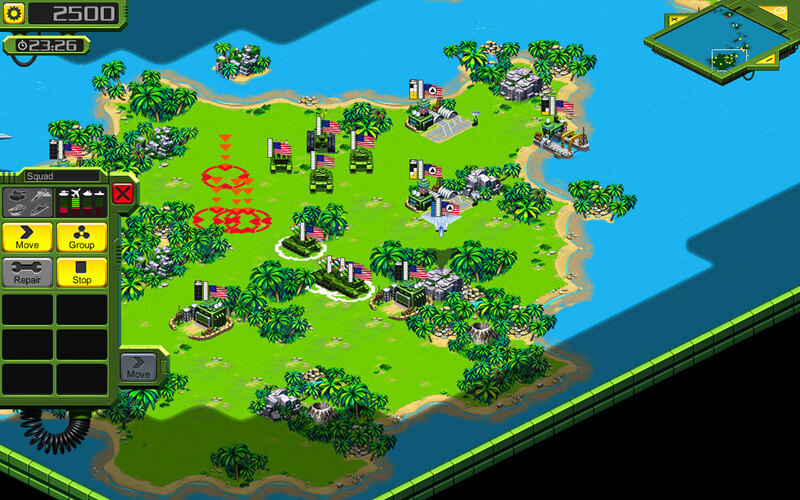 Tropical Stormfront is a Real-Time Strategy (RTS) game in a tropical setting. Take command and join the ultimate war of good versus evil. Defend your freedom against the forces of darkness. Fight real-time battles in the tropics and become the ultimate leader. Tropical Stormfront needs a review. Be the first to review this app and get the discussion started! Tropical Stormfront needs a rating. Be the first to rate this app and get the discussion started!